Your home’s exterior is its first opportunity to make an impression. 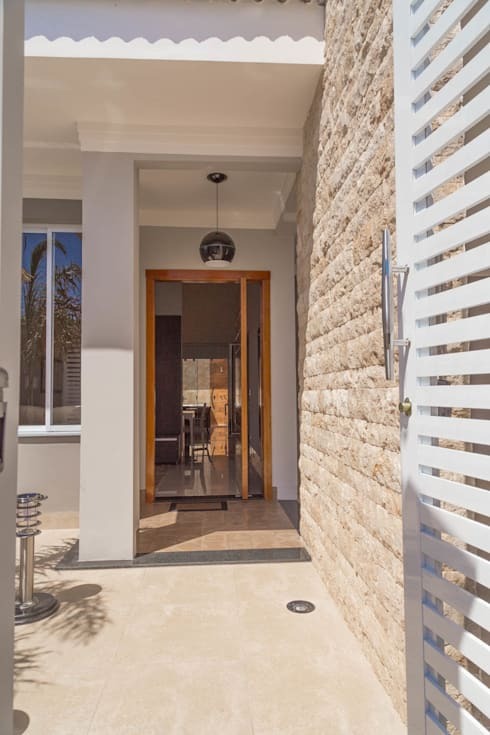 Whether textured paint, stucco, resin, stone or timber you’re guaranteed to set the tone and ambience of your dwelling depending on your choice of cladding. Today on homify we’re going to take a look at stone and stone-based composites, which offer a natural yet luxurious presence and appearance. 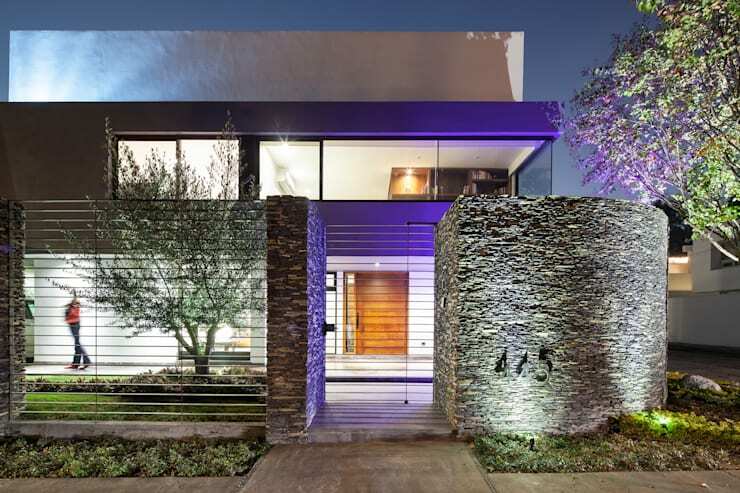 Both inside and outside the home, stone cladding presents interesting and unique design opportunities. 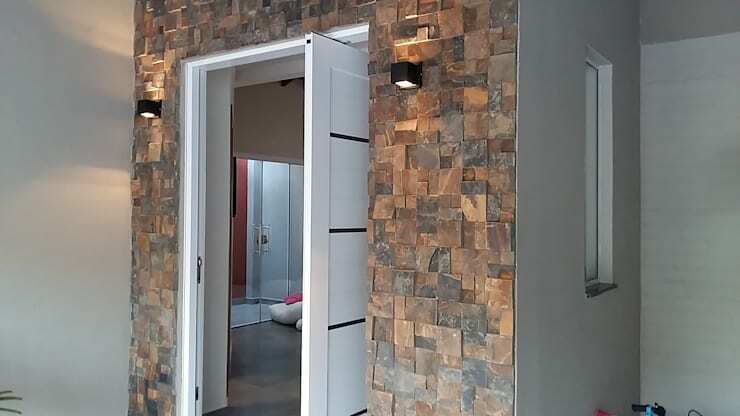 These days stone veneer encompasses a range of different options that are creative, stylish and original. If you’re ready to take a peek at our top 9 examples, read on below and glean a few tips, tricks and inspiration for your own abode! 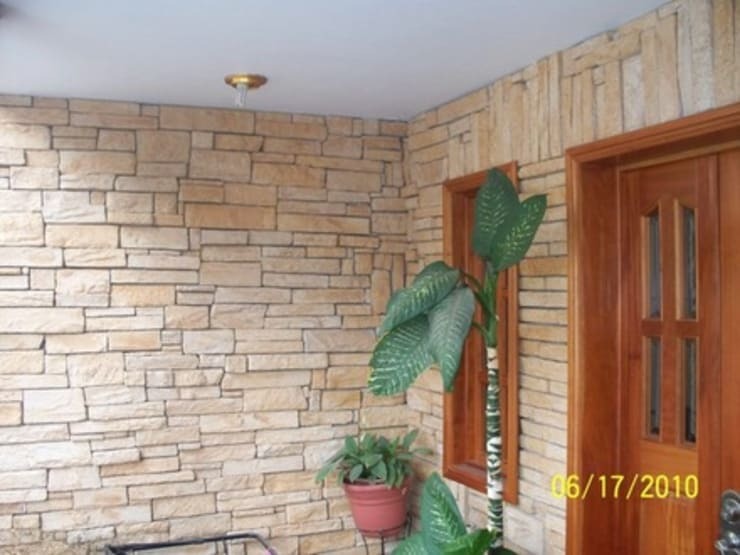 Stone composites are relatively inexpensive, stylish and suit a wide range of applications. We love the way it has been employed in this entrance space, adding character and charm. 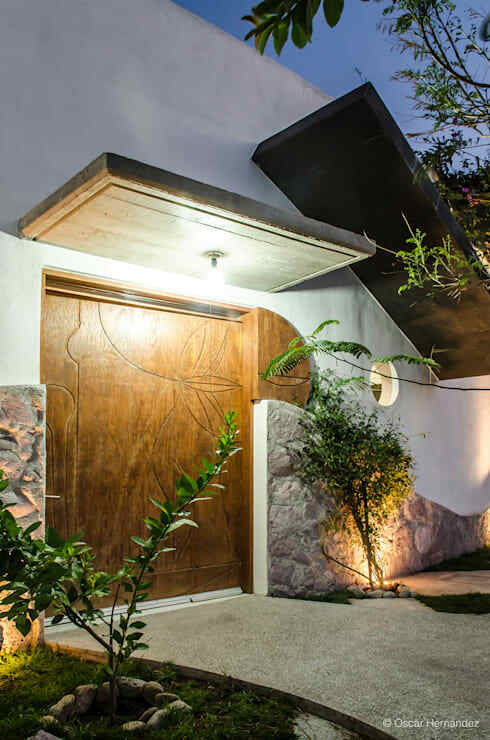 A little more rustic, this entrance embraces a curved wall of variable-shaped stones that work wonderfully against the contemporary front door. 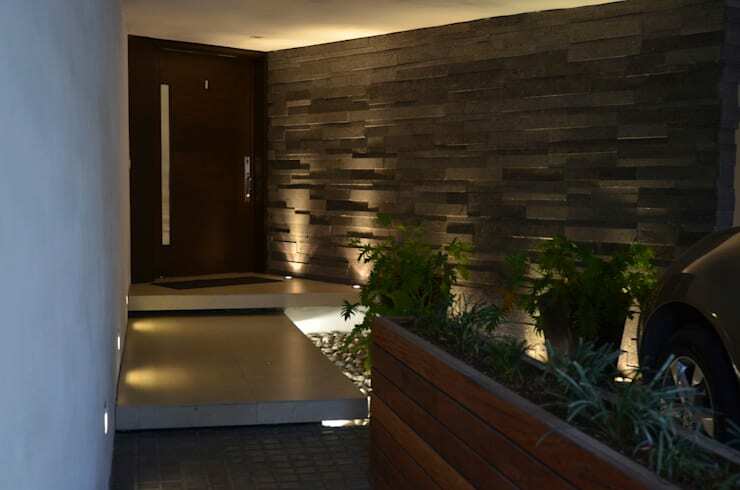 These neutral stones add a chic ambience, which is enhanced by bright green foliage and gorgeous timber tones. This entrance enhances and enlarges the perceived depth of the space, while boosting style and adding serious dynamism to the exterior entry. Unquestionably one of the most interesting examples we’ve seen! The architects have worked with the heaviness and rigidity of the stone, while juxtaposing against the emptiness of the metal fence work. Working with different shapes, the designers of this entrance have chosen to leave certain sections of stonework exposed. A blend of contemporary style with rustic traditions, the entrance is unique and certainly attention-grabbing! Perfectly tranquil, this dwelling utilises its stone exterior cladding to add a sense of connection with the natural landscape. The bright, neutral hues reflect the sunlight, while the bright white colour palette is seriously chic and beautifully timeless. 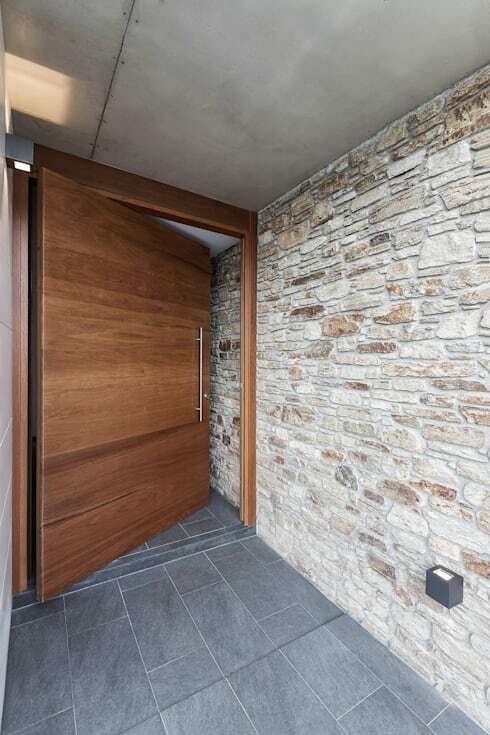 Combining a range of different materials, this remarkably sophisticated entrance shines light against the geometric stonework to add drama to the space. Creating continuity is easy when you continue the stonework from the exterior of the home into the dwelling’s entrance. 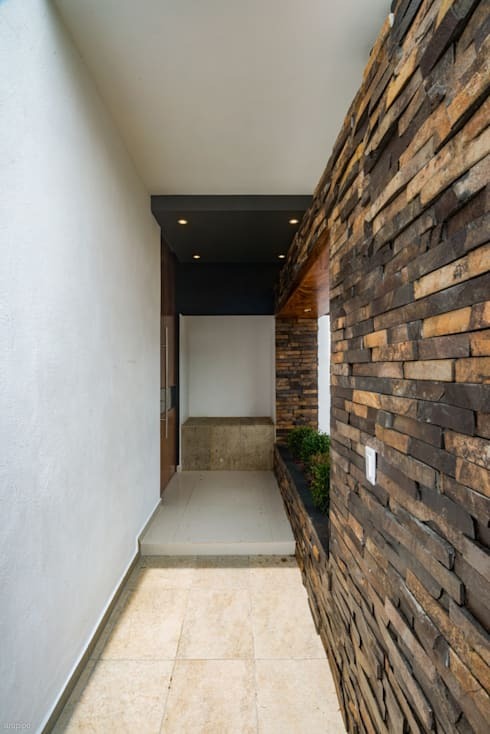 This extends the space and works beyond the threshold into the house, while the specks of brown reflect the timber tones in the large entry door. Do you like any of the above examples? Let us know your thoughts below!